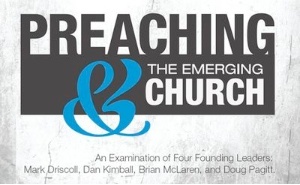 You can download a free book on preaching and the emerging church from resurgence. With preaching so important in edifying church members and helping bring salvation to the lost it is an important area in any church. This book looks to the good and not so good elements of preaching in the emerging church and what can be learnt from it.